FreelanceEngine 1.7.13 has released with improvements involved in notification displays, reCaptcha, etc. Some minor bugs are also resolved. From now on, employer must select skills for project posting. Freelancer must select the skill when updating profile as well. Users only select skills from the given list instead of entering their skills in the submit project and profile detail pages as before. Improve notification display on both desktop and responsive. Employer is no longer charged additional fee when editing the rejected project. [PayPal] No more payment currency bug. Employer now cannot accept a bid when their total amount = credit balance. Resolve all bugs involved in the language translation & AE Custom Fields. Properly function when admin disables the registration option. Users can seamlessly upload word, excel, PDF and zip files when submitting a project. 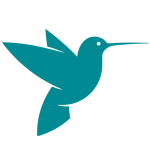 Along with FreelanceEngine 1.7.13, AE Custom Fields 1.2.5, FrE Milestones 1.2.3, FrE Private Message 1.1.9 and FrE Credit 1.1.8 extensions are also updated to the latest version. 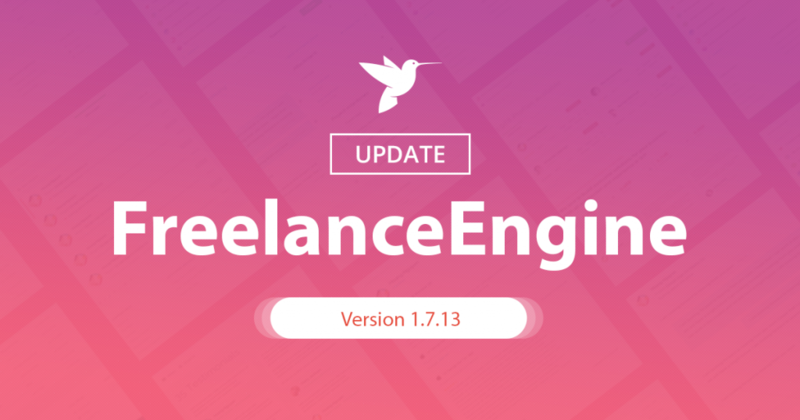 Above are all new changes and bug fixes in FreelanceEngine 1.7.13. If you have any questions, please contact support@enginethemes.com. Regarding your issue, please send us a ticket by choosing “Technical Problems?” section at https://www.enginethemes.com/help/ with specific details of your mentioned problem. We will check and assist you in solving it.